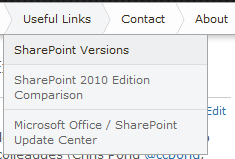 The SharePoint Team have updated the information about the October Cumulative Update. 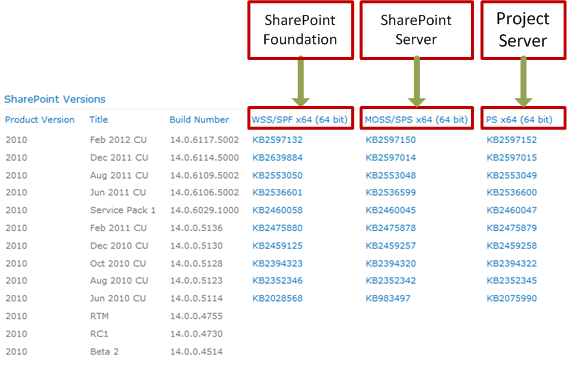 Below are further details and a workaround for the SharePoint 2010 October Cumulative Update issue discovered yesterday. As always only update if you have a problem that requires solving that is fixed by this update. Also, test it on a non-production system first – preferably with the same content database.